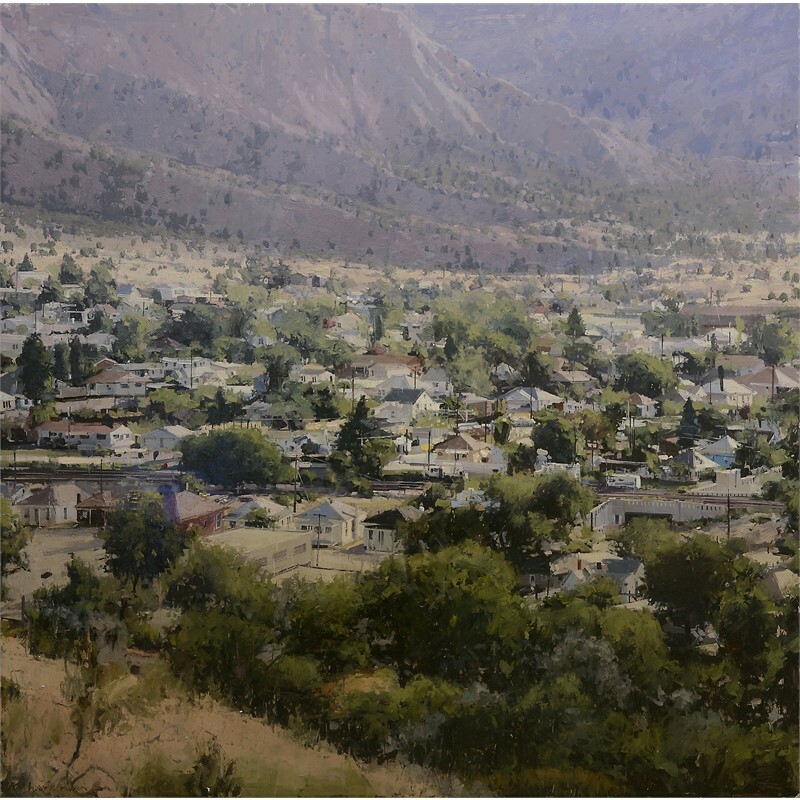 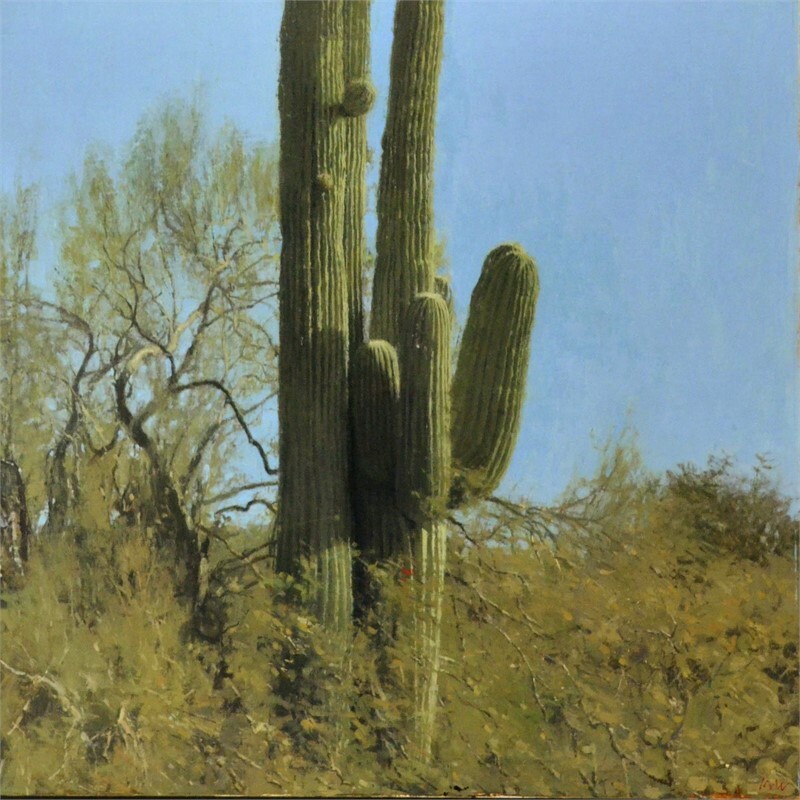 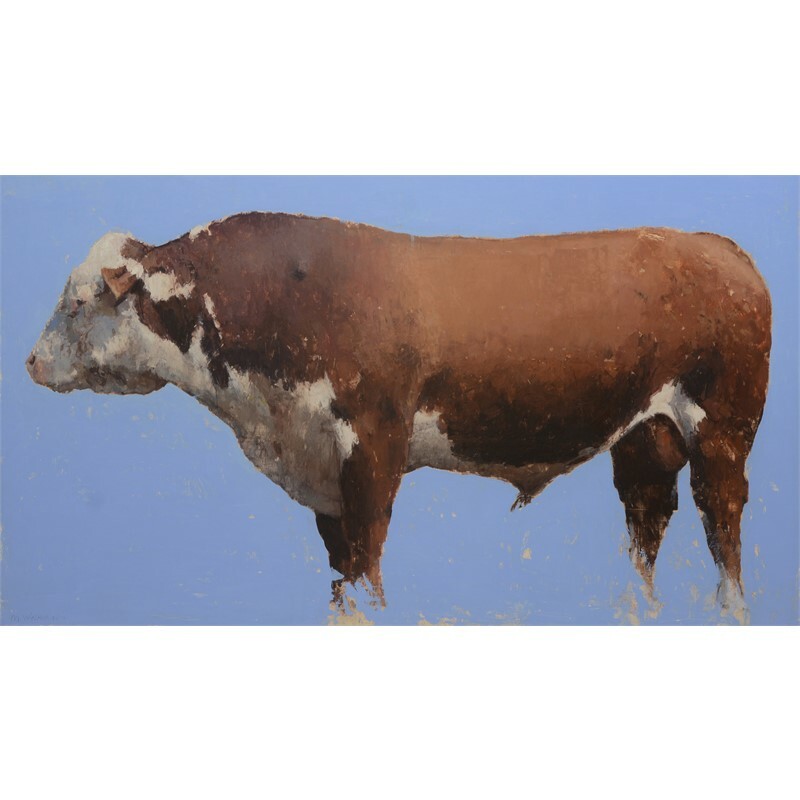 Join us on Jan 6th for the opening reception of a solo exhibition by master landscape painter Michael Workman. 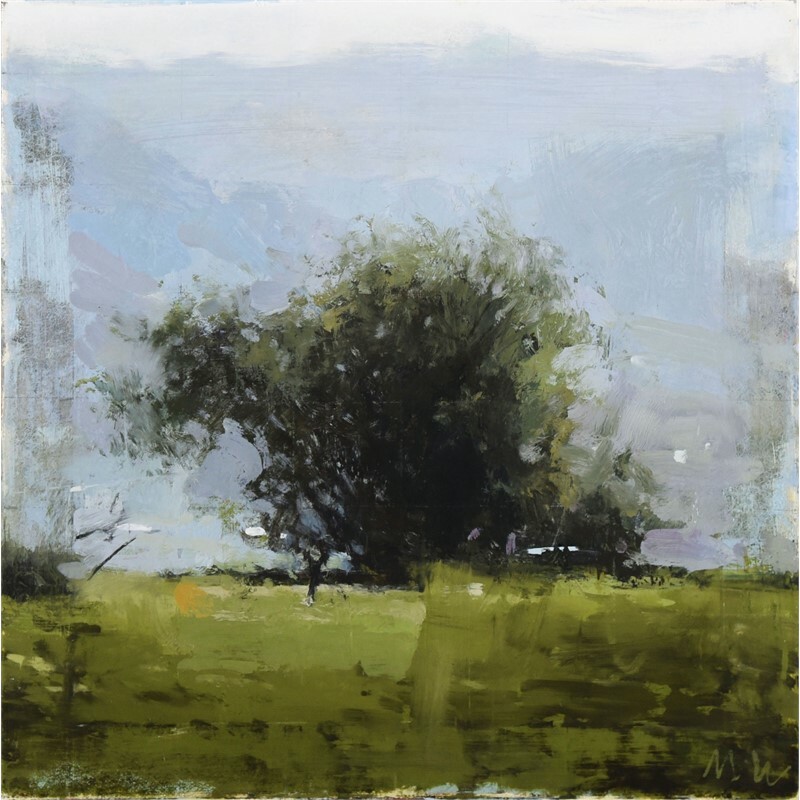 He is one of the major New American Tonalist painters; his use of color, texture and light create a balance between realistic and abstract interpretation. 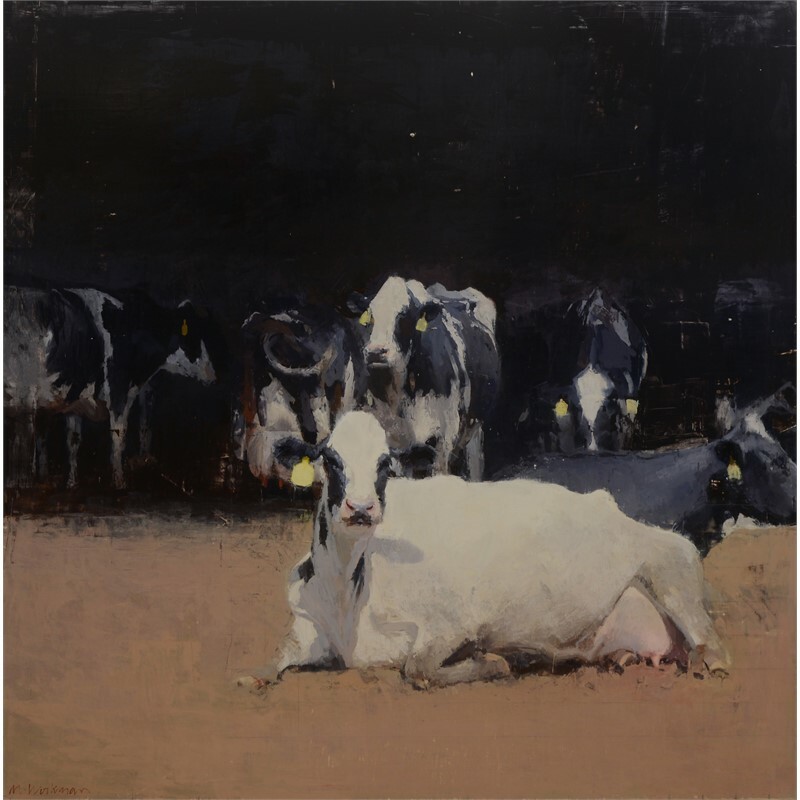 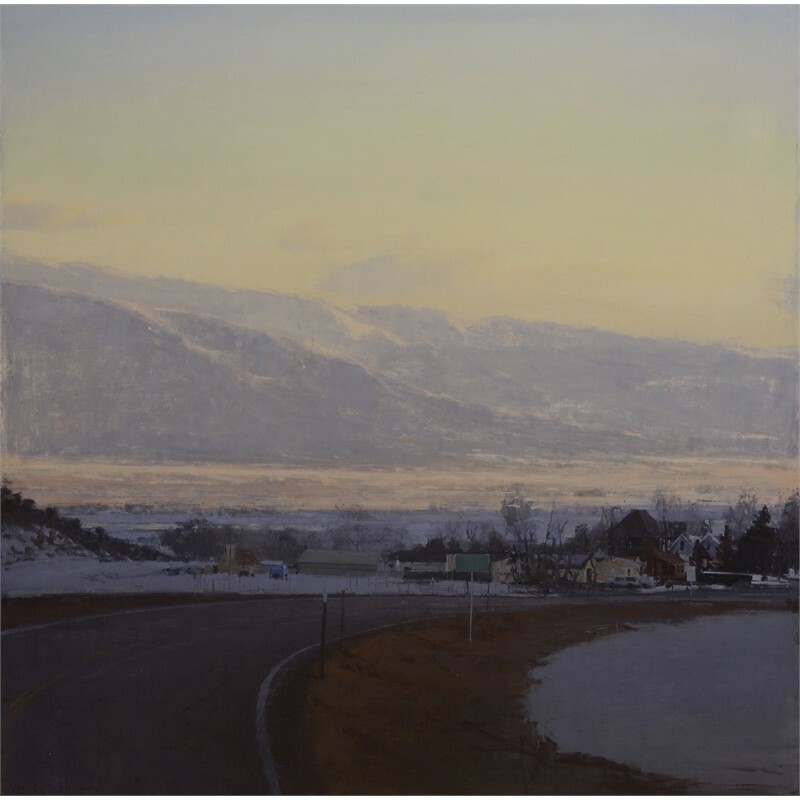 Following in the footsteps of his hero George Inness, Michael's works go beyond the visible surface of a landscape and seek an emotional-spiritual response from the viewer.  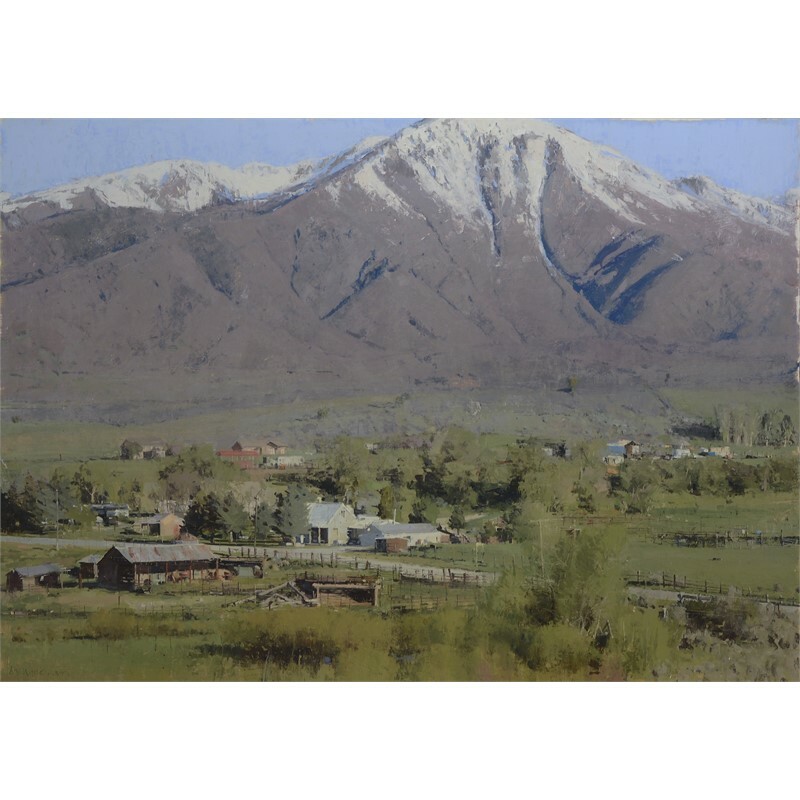 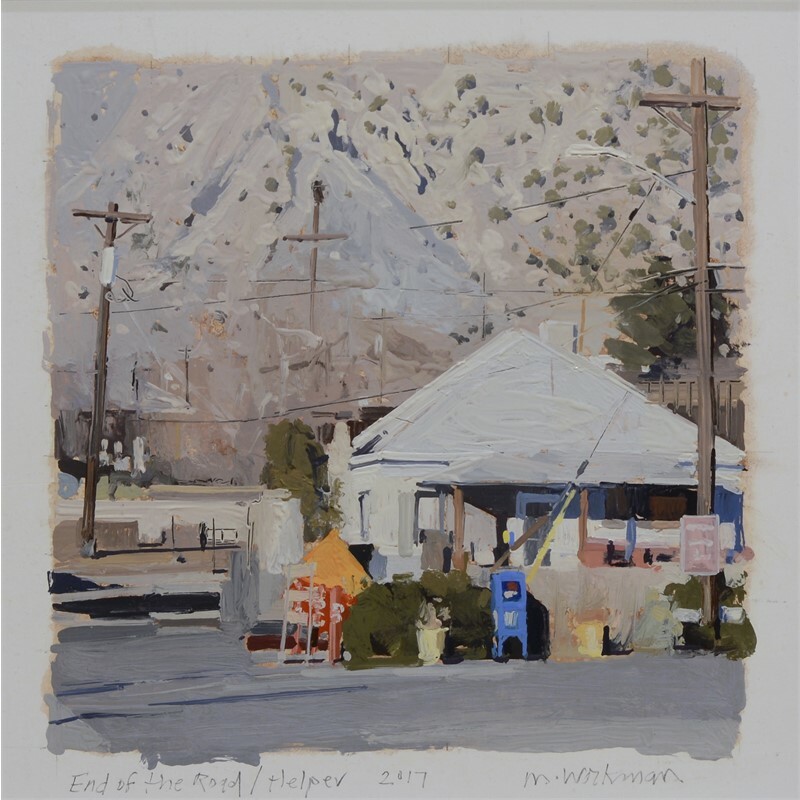 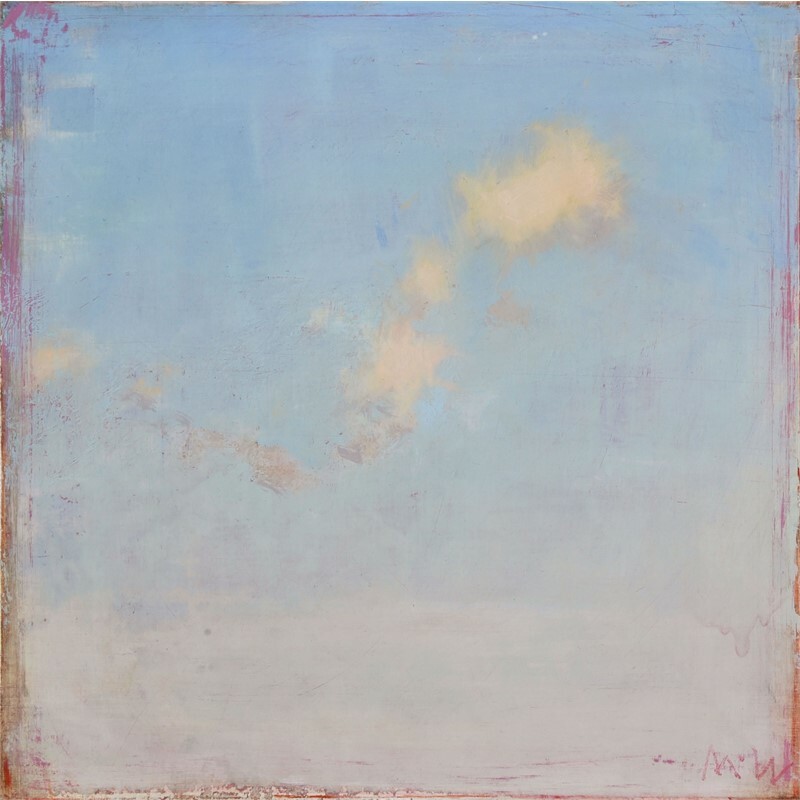 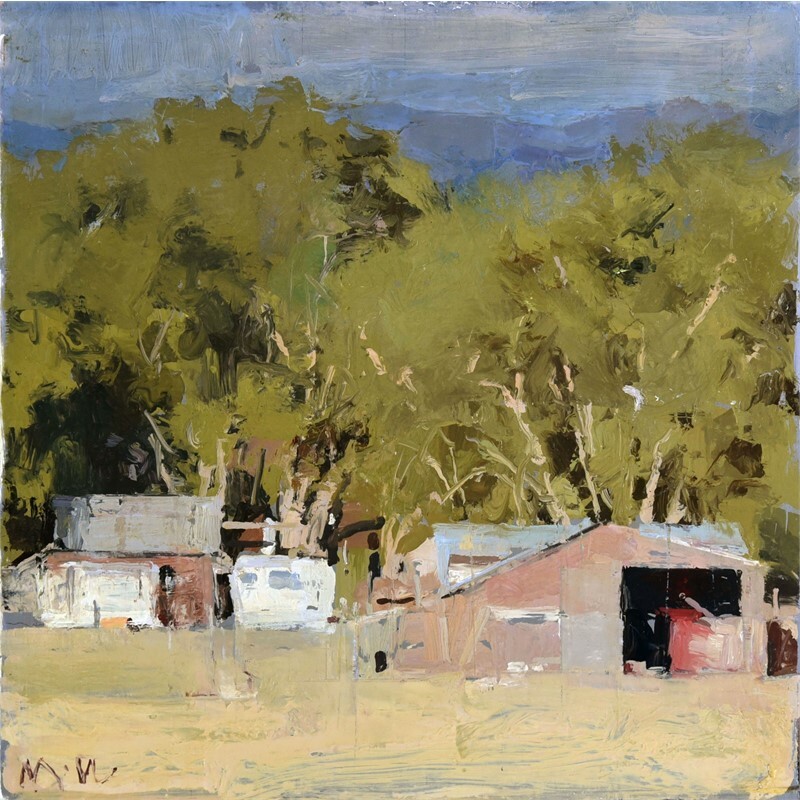 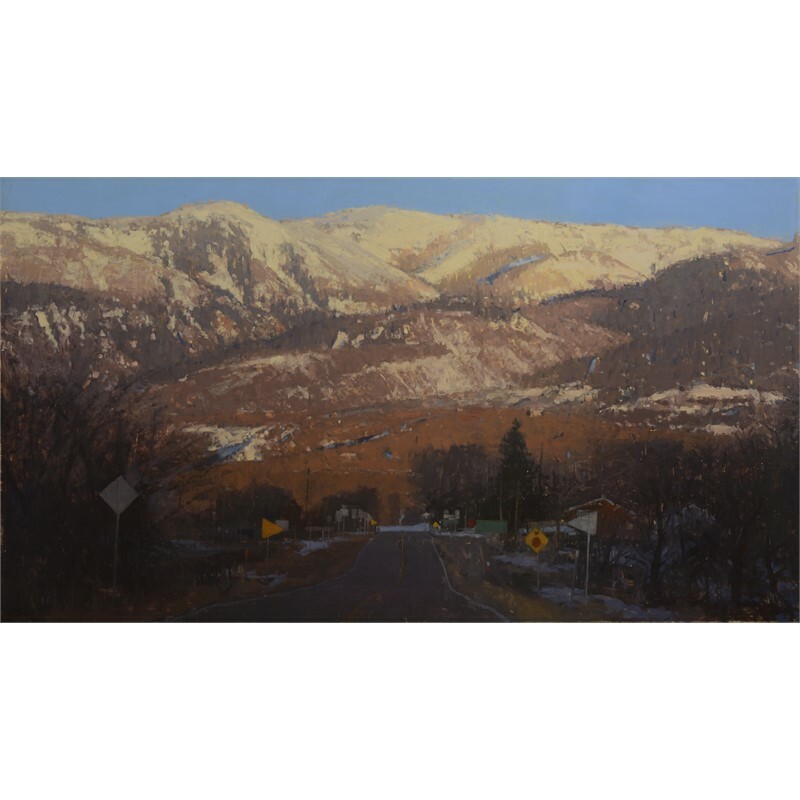 at 1412 Wazee St Opening Reception: January 6th, 6-9pm Join us on Jan 6th for the opening reception of a solo exhibition by master landscape painter Michael Workman. 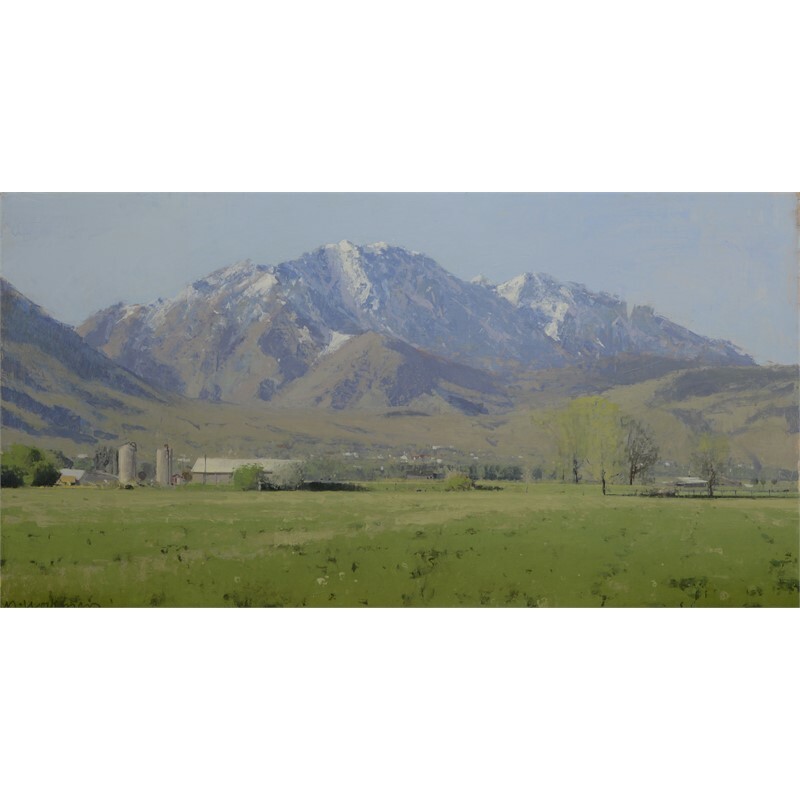 He is one of the major New American Tonalist painters; his use of color, texture and light create a balance between realistic and abstract interpretation. 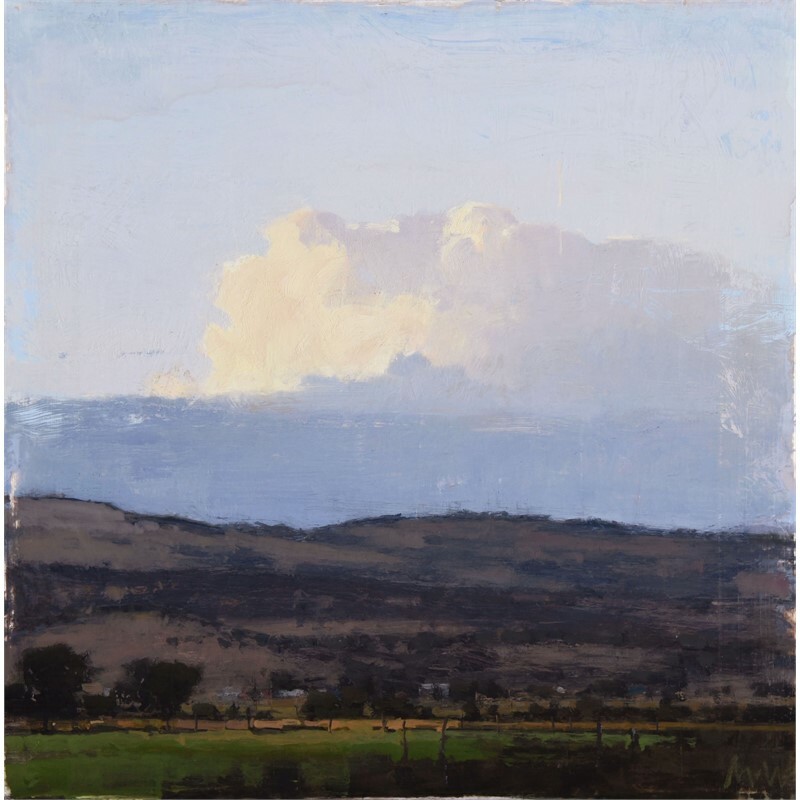 Following in the footsteps of his hero George Inness, Michael's works go beyond the visible surface of a landscape and seek an emotional-spiritual response from the viewer.